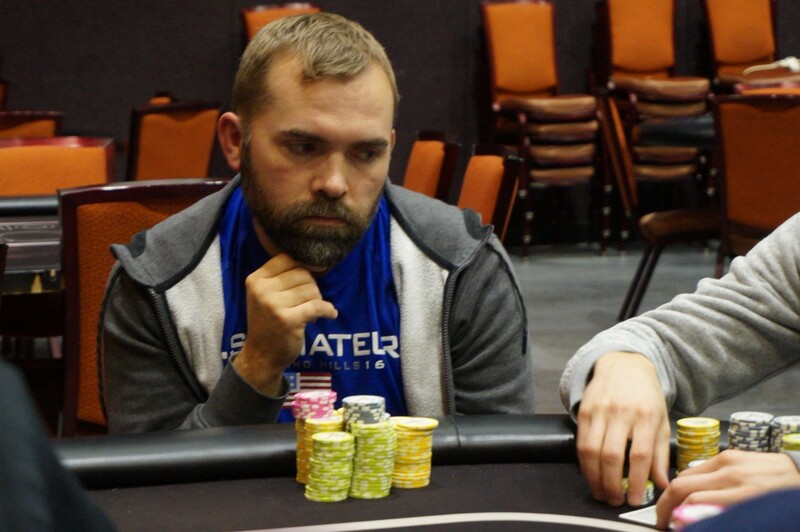 The World Series of Poker Circuit Main Event at Choctaw Casino and Resort is down to 11 players with Jonathan Hanner (2,970,000) leading the field after Day 2. Hanner steadily climbed the leaderboard after starting with 107,000, which was about average for the start of Day 2. Midway through Level 22, Hanner’s pocket kings netted him a one million chip pot against fellow Day 2 survivor Mason Vieth, a hand that cemented Hanner’s spot amongst the chip leaders for the rest of play. Heading into Day 3, Hanner will be followed closely by Walter Rodriguez (2,790,000) and five-time WSOP Circuit Ring winner Dan Lowery (2,490,000). WSOP Bracelet winner and two-time Circuit Ring winner Kevin Eyster also remains in the field. He’ll start Day 3 ninth in chips. A total of 157 players returned for Day 2 Sunday with Lowery starting the day as chip leader. The money bubble broke shortly after the first break as there were multiple eliminations as players were going on break and the announcement was made after players returned to take their seats. There were 99 players making the money with a min-cash netting players $2,792. Players who cashed, but didn’t make Day 3 include Aaron Massey (13th, $16,371), Kurt Jewell (17th, $13,497), Maurice Hawkins (47th, $4,227), Johanssy Joseph (62nd, $3,895), and Joe Elpayaa (82nd, $3,037). Bracelet winner and two-time ring winner Mike Cordell was the last player to hit the rail before they bagged up. Cordell finished 12th and took home $20,090. 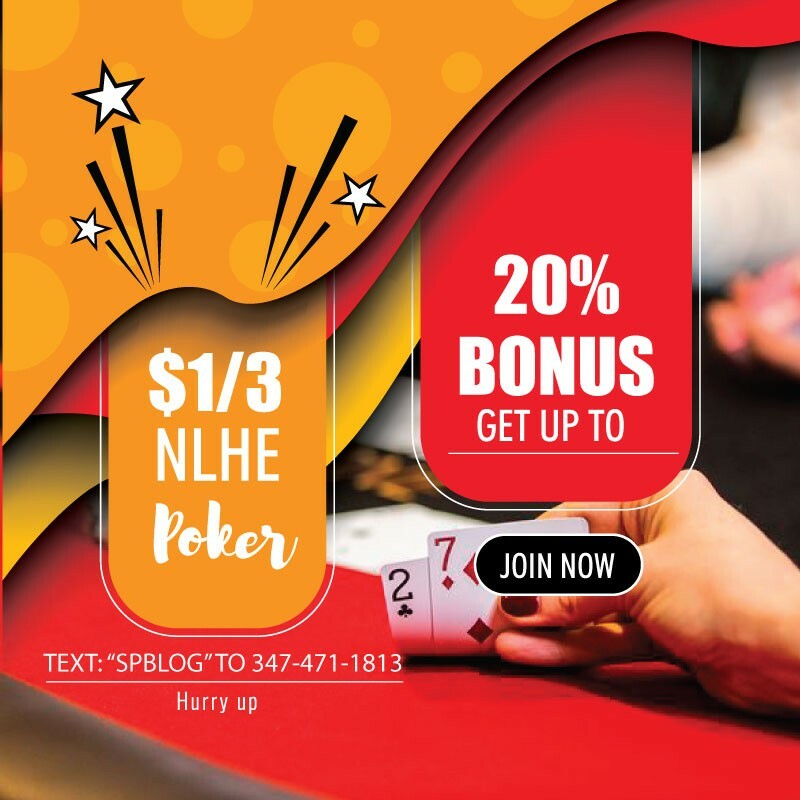 Play will resume on Sunday at noon and although players are guaranteed at least $20,090, everyone is chasing the $258,784 first place prize, WSOP Circuit Ring, and seat in the WSOP Global Casino Championship. With 11 players remaining, following the first elimination, players will redraw for the final table. When cards get in the air on Monday afternoon, the blinds will start at 2,000/4,000 with a 500 ante. Be sure to follow WSOP.com for all of the Day 3 action.